Last month, Director of Research Joan Levy and Manager of Research Patty Cogswell joined more than 20,000 scientists, clinicians, and patient advocates from around the world at the American Association of Cancer Research’s (AACR) Annual Meeting in Chicago, Illinois. Alongside the latest and most exciting basic, translational, and clinical discoveries in oncology, the CF team was invited to present a poster on the success of building the resources and capabilities needed to evaluate potential new treatments for chordoma in preclinical models of the disease. 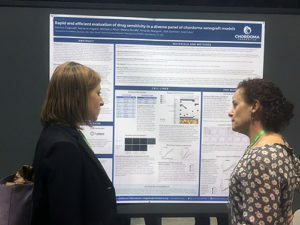 Patty Cogswell, right, discussing the Chordoma Foundation’s poster with an attendee at the 2018 AACR Annual Meeting. 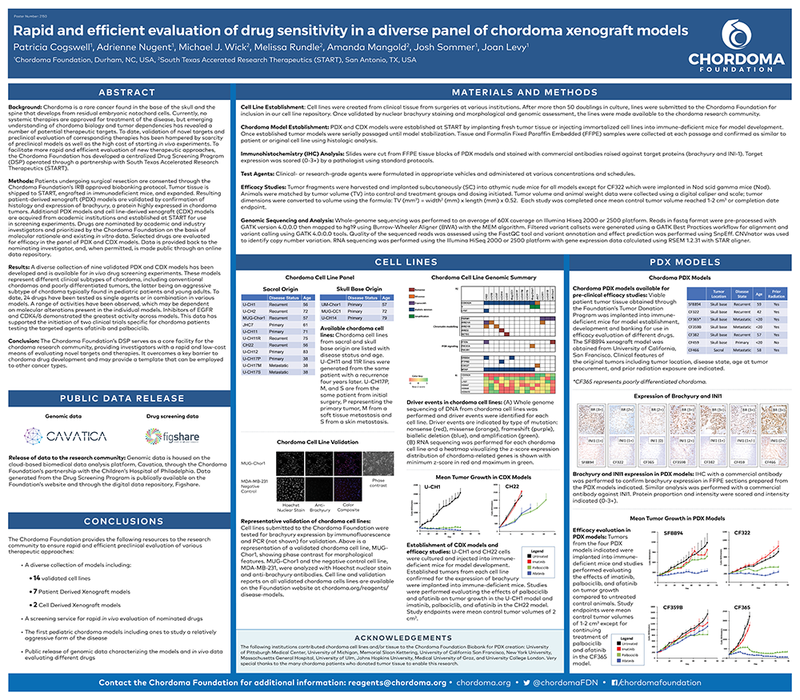 Their poster, “Rapid and Efficient Evaluation of Drug Sensitivity in a Diverse Panel of Chordoma Xenograft Models” highlighted the development and characterization of seven validated patient-derived xenograft models established from tissue provided by chordoma patients to the Foundation’s Biobank program. 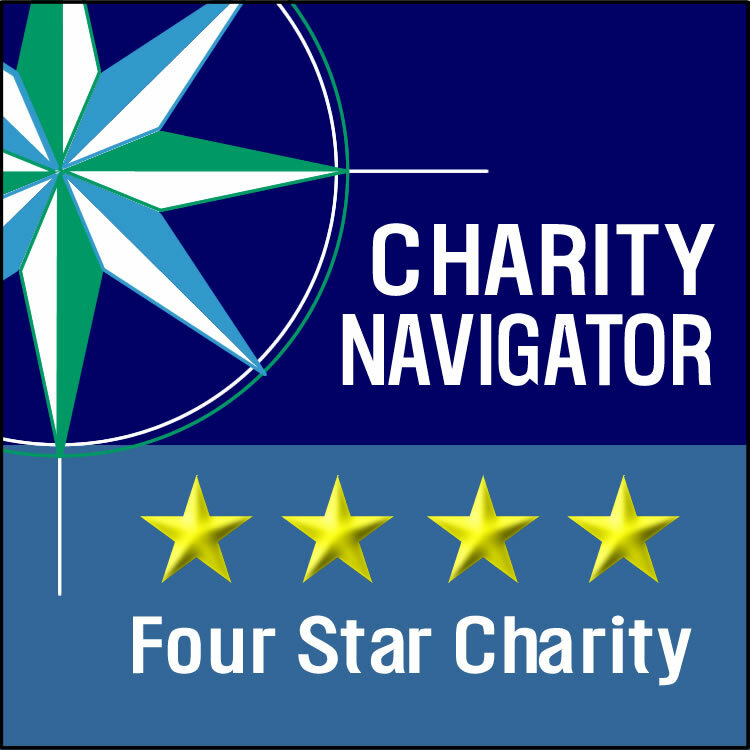 The models are being used in the Foundation’s Drug Screening Program (DSP) to test the effectiveness of a variety of drugs on inhibiting tumor growth. Operated through a partnership with South Texas Accelerated Research Therapeutics (START), a San Antonio-based contract research laboratory that specializes in preclinical cancer drug development, more than two dozen drugs have been evaluated in the various xenograft models. Data generated from the DSP has resulted in two peer-reviewed publications and is also now publicly available on our website, as well as on the digital data repository, Figshare. Furthermore, promising data generated in the DSP has already been translated to the clinic through the initiation of two clinical trials specific for chordoma patients testing the targeted agents afatinib and palbociclib. The poster also provided information on 14 well-characterized chordoma cell lines supported by prizes offered by the Foundation to investigators developing the lines. 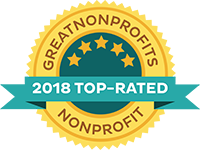 The cell lines provide an additional resource to the chordoma research community for preclinical drug testing and for studies leading to a better understanding of chordoma biology. Characterization of the cell lines includes genomic analysis from whole-genome sequencing and transcription sequencing. Genomic data generated on cell lines and xenograft models can be accessed via the cloud-based biomedical data analysis platform, Cavatica, through the Chordoma Foundation’s partnership with the Children’s Hospital of Philadelphia. Developing chordoma models and offering investigators a rapid and low-cost means of evaluating novel targets and therapies in multiple disease models have been top research priorities for the Foundation. Establishing these critical resources could not have been achieved without generous donations of tumor tissue from patients. Chordoma patients thereby have been empowered to directly participate in research and assist in advancing promising new therapies from the lab bench to the clinic.